Our godparents brought Ralph and me to Seremban on a Saturday afternoon. 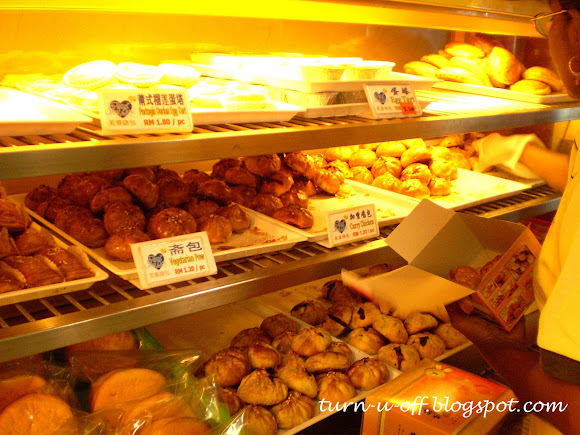 The moment we reached there, we drove around this small town looking for food. 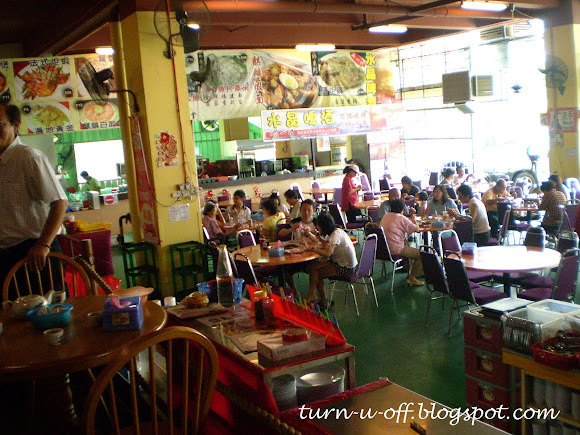 We have been told that Tow Kee Hakka Noodles @ Jalan Kapitan Tam Yeong serves the best Hakka noodles. 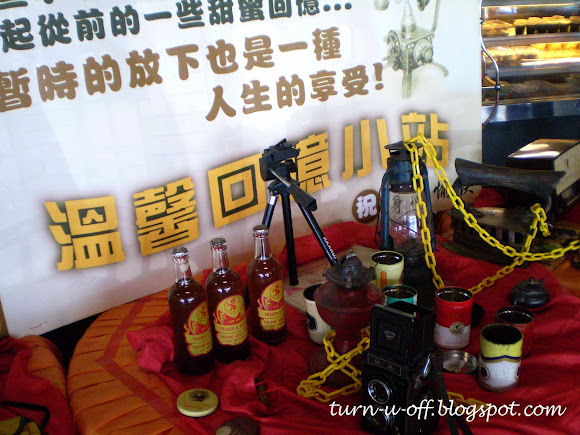 This coffee shop has existed in Seremban since the 1930s and it ONLY sells Hakka noodles! 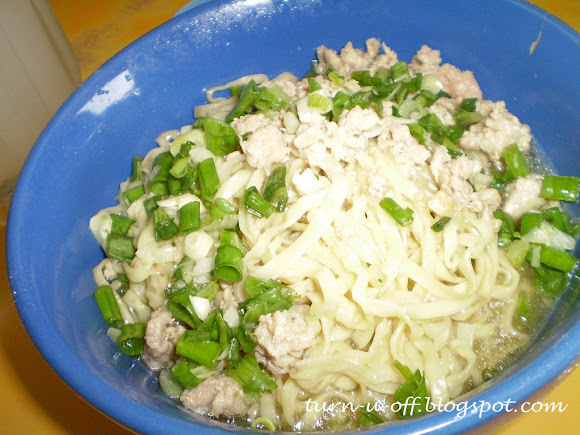 The home-made without preservatives flat noodles come with minced pork in a thick clear sauce. It tasted great! 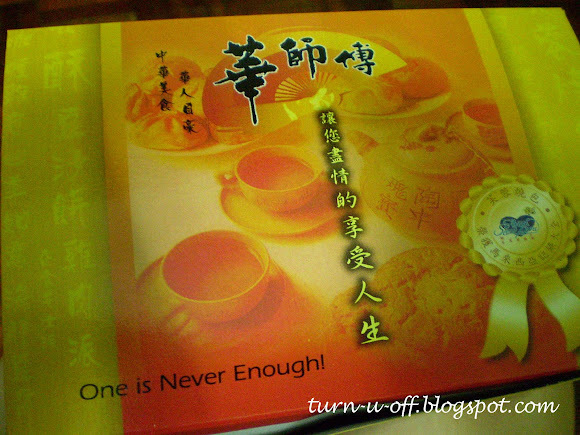 Our godmother even bought some to bring back to KL. 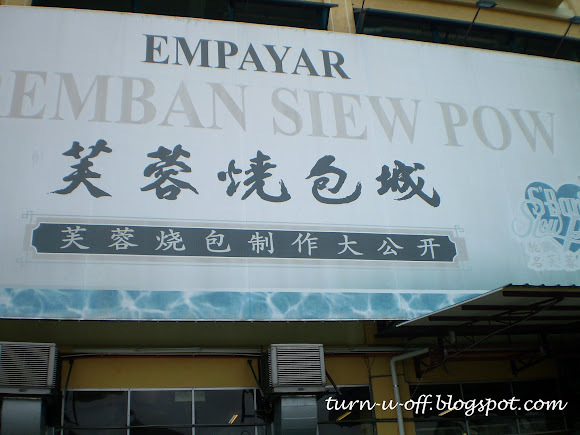 After that, we went to Empayar Seremban Siew Pow for siew pow (a type of baked Chinese dumpling which is must-have by those who visit this town)! This building is located beside the Kuala Lumpur-Seremban Highway near the Seremban/Labu Toll plaza. So Ralph bought a dozen siew pows that just came out from the oven! 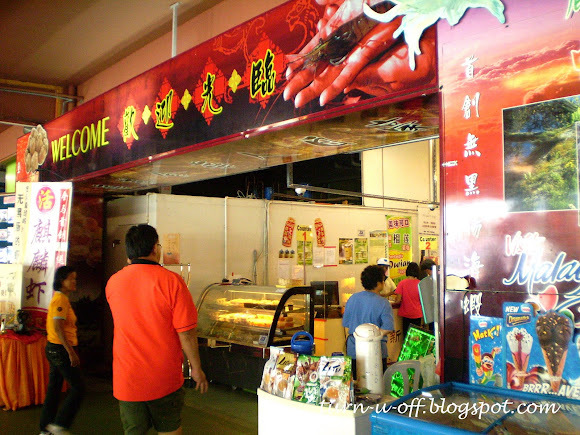 How can we leave Seremban without having the famous Seremban Siew Pow, right? I thought u're zzzzz..lol! which blog Mariuca? Yeah! One whole day u were in seremban! LOL! Yeah la, what to do for entertainment in seremban I wonder lol! YAY FC! Can I have MPG here today Mon? Thanks sweetie! will that be possible for you if you can pass your nine songs for the blog idol til the end of this month??? Recent blog post: Forever Friends! wow, the siewpows looks awesome! 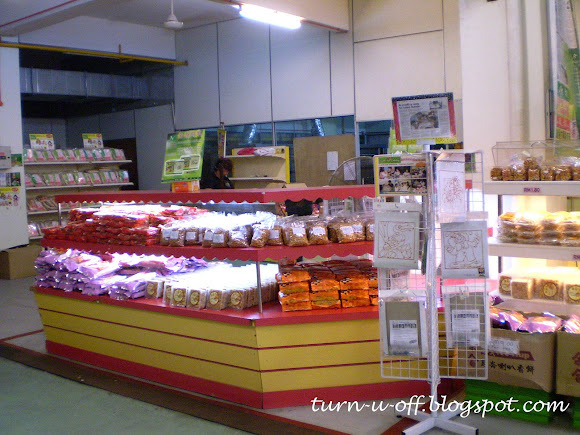 ya lah, what else to do in Seremban besides eat, eat and eat? LOL! yum yum!!! those are irresistible foodies! 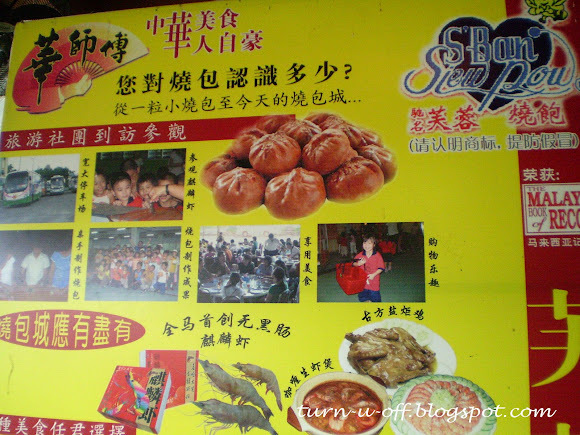 and here's something interesting: i can't believe it's called SIEW POW in your language. you see, filipinos call it the same thing, only that it's spelled SIO PAO. unbelievable, eh? Is that Siew Pow baked, Mon? 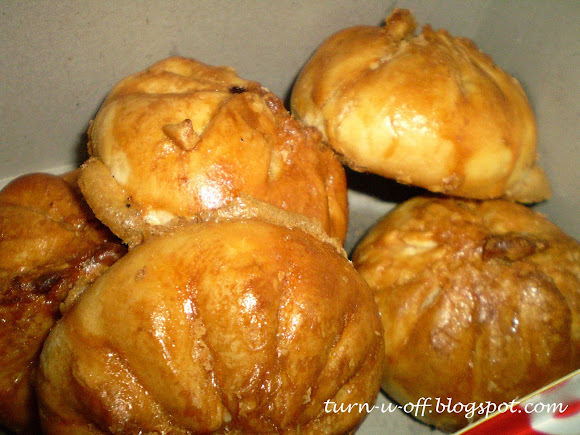 We have a bun called Siopao and looks the same only ours is steamed. It has meat filling. yummy! So can I! I wonder you can eat more or I can eat more since I know you are a big eater too! haha! So lazy la me this weekend ha ha! Wakey wakey Mon! I slept early and woke up at noon he he! 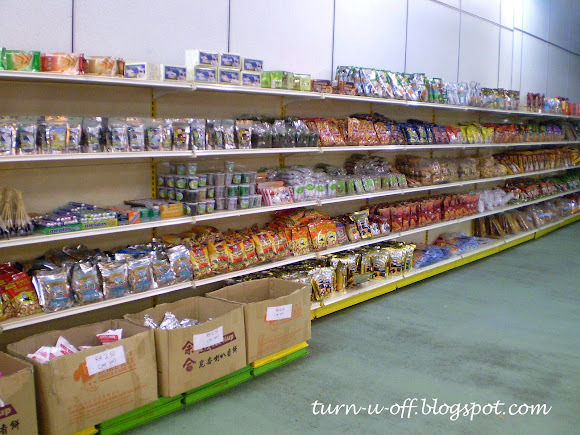 Recent blog post: I'm giving out something! Who wants to win a villa? Another Tsunami on 22 July 2009? Malaysian Dreamgirl 2: Top Three!